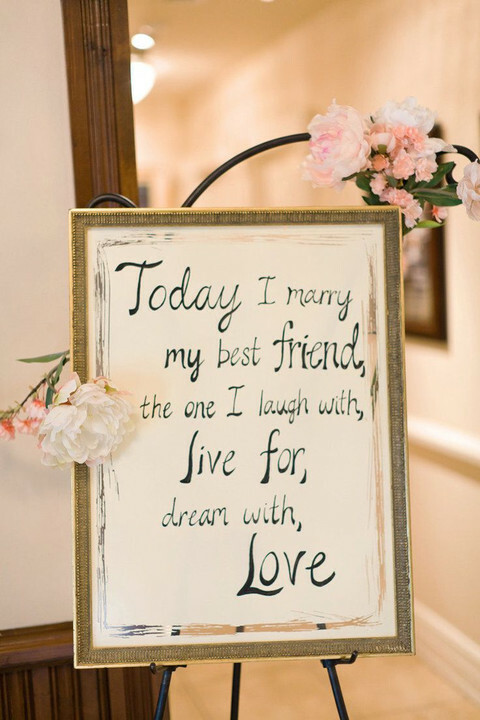 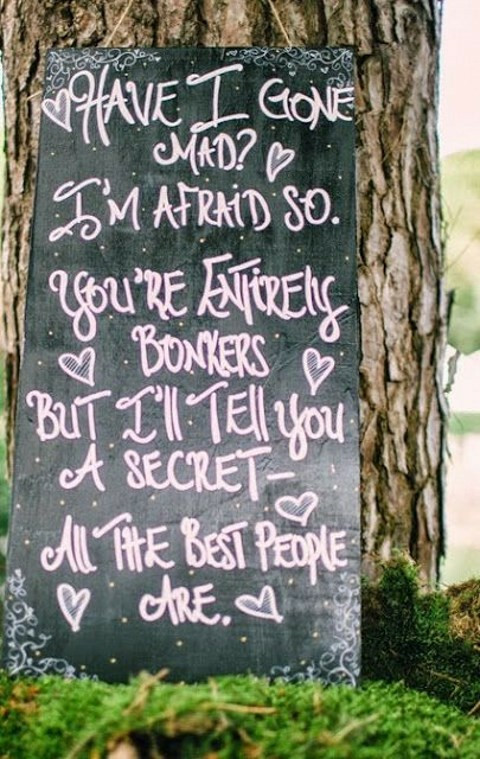 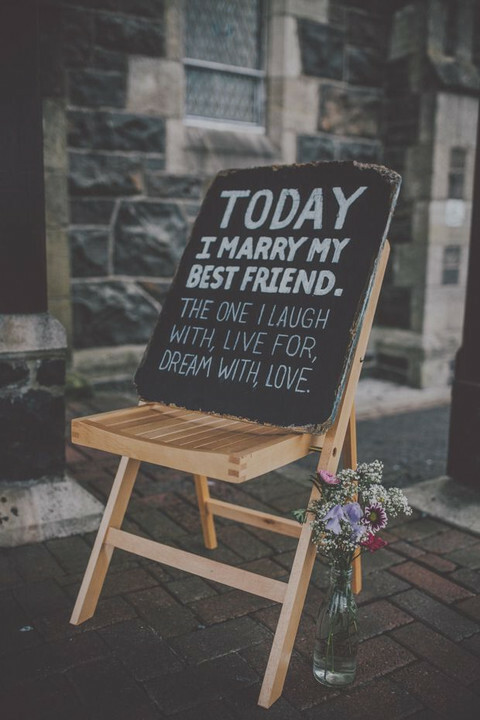 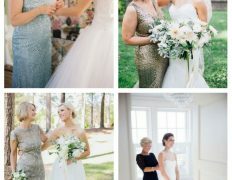 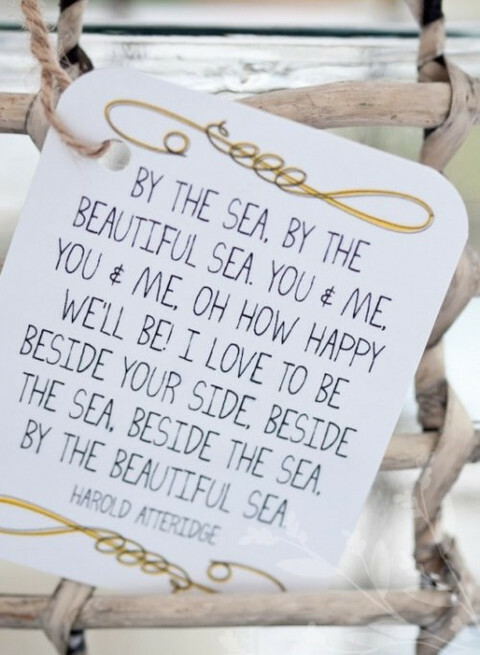 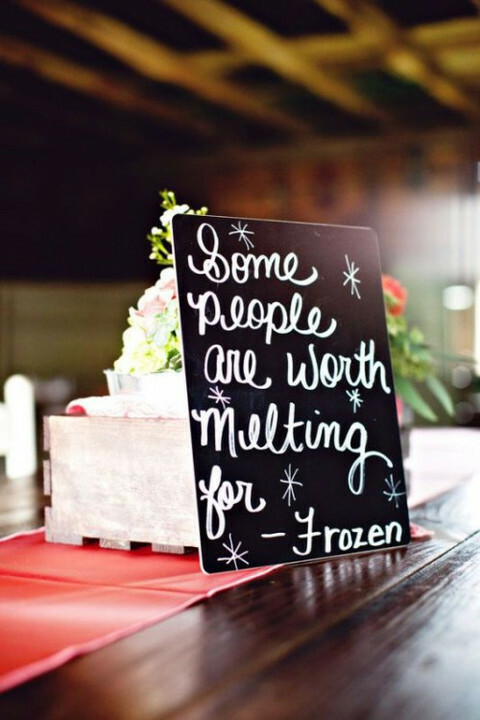 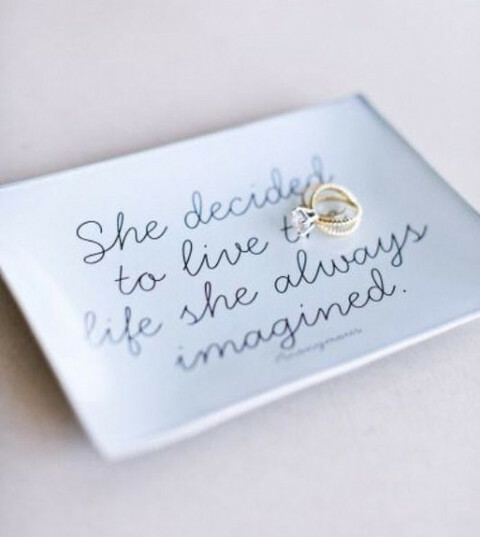 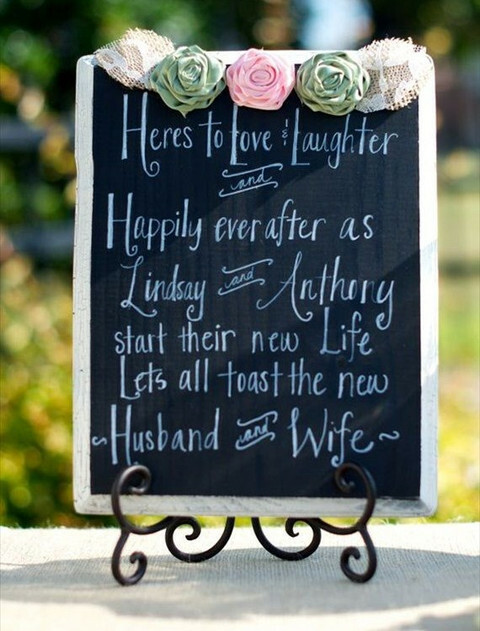 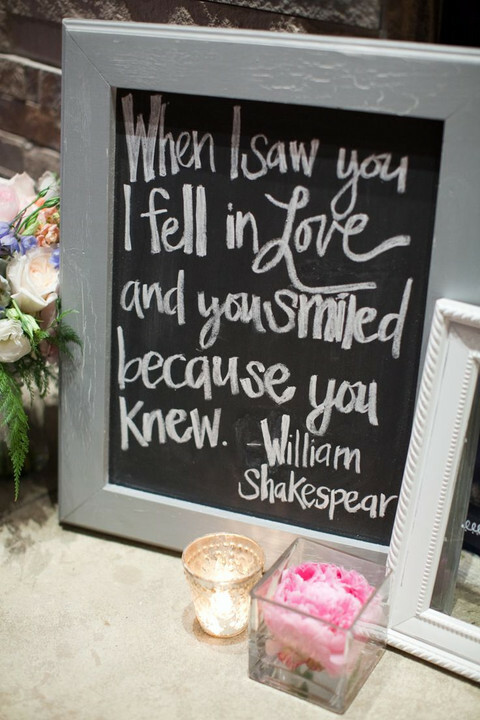 A good quote can make your day, and especially your big day! 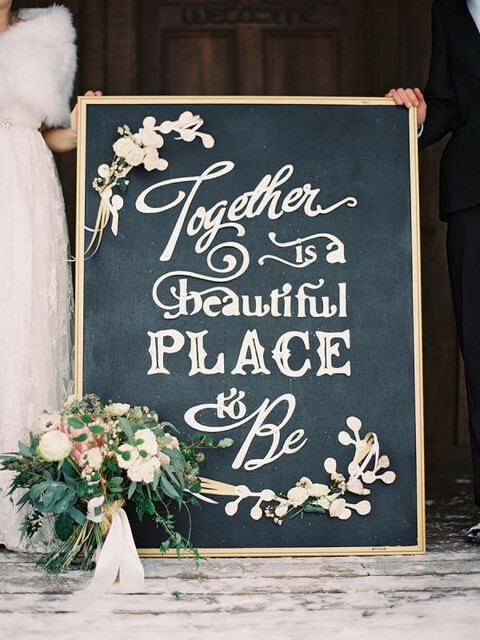 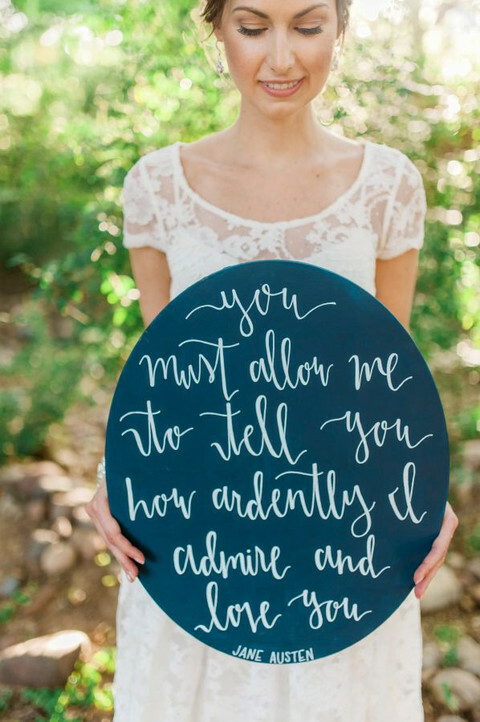 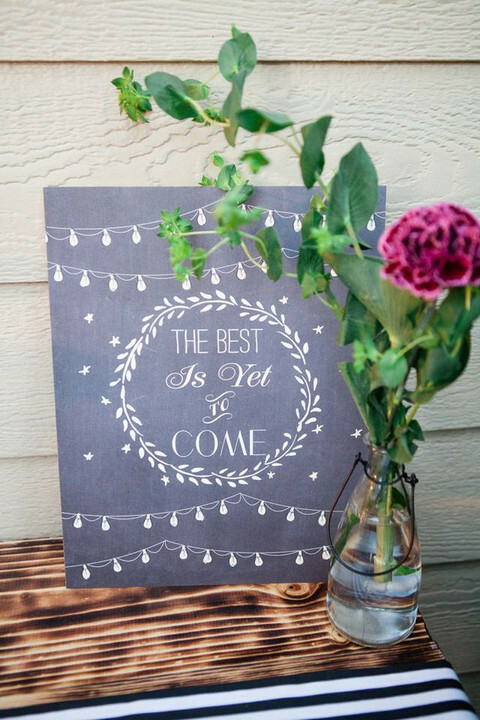 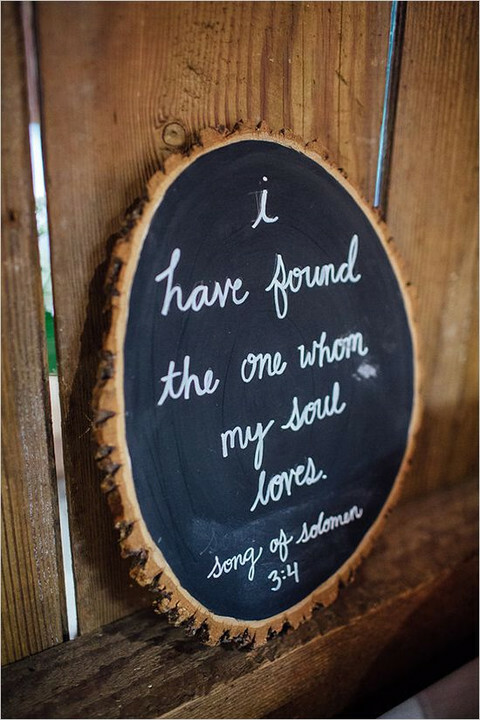 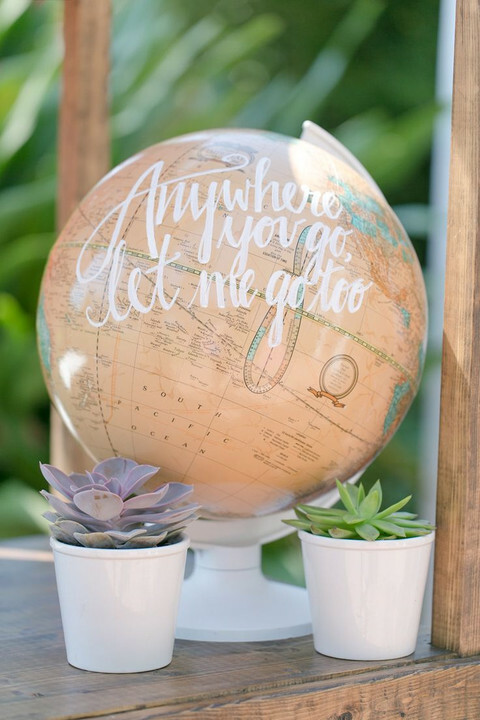 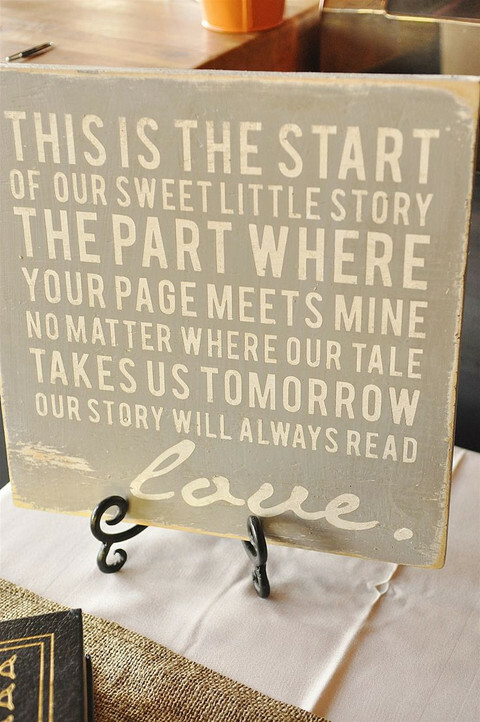 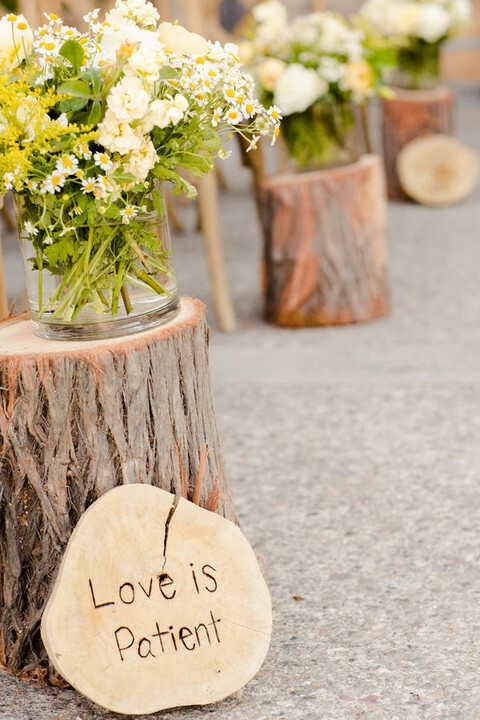 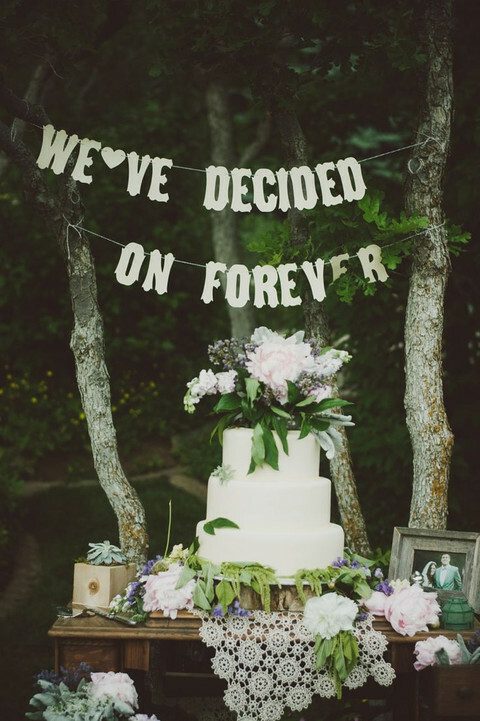 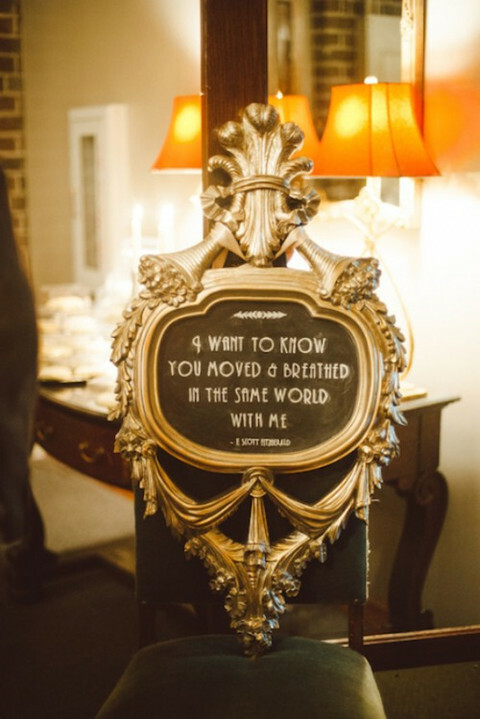 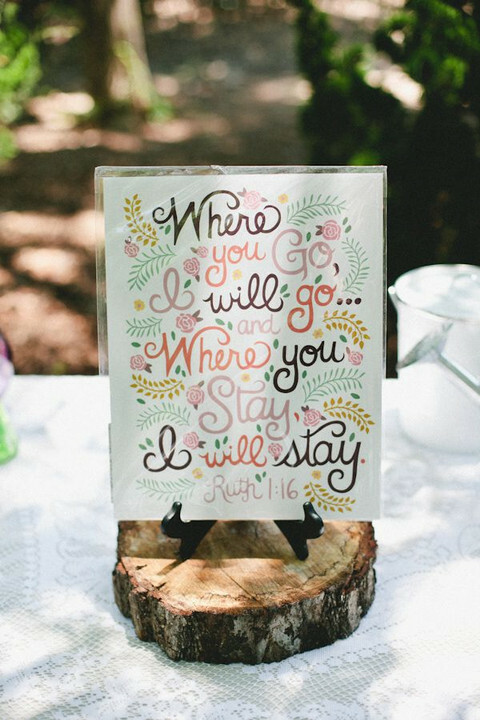 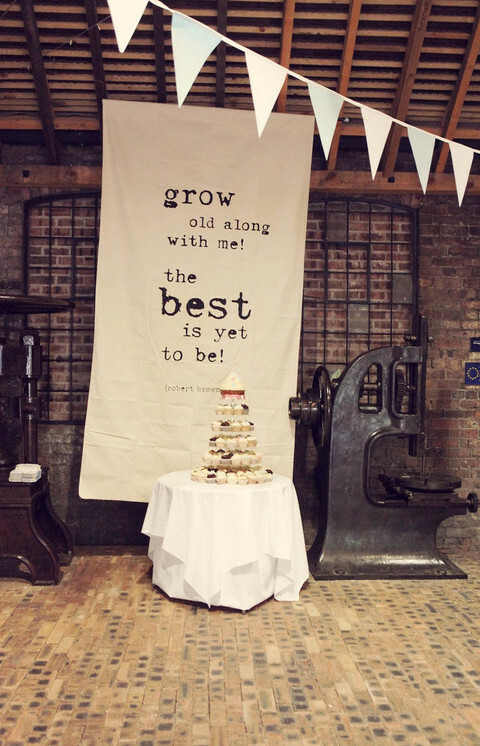 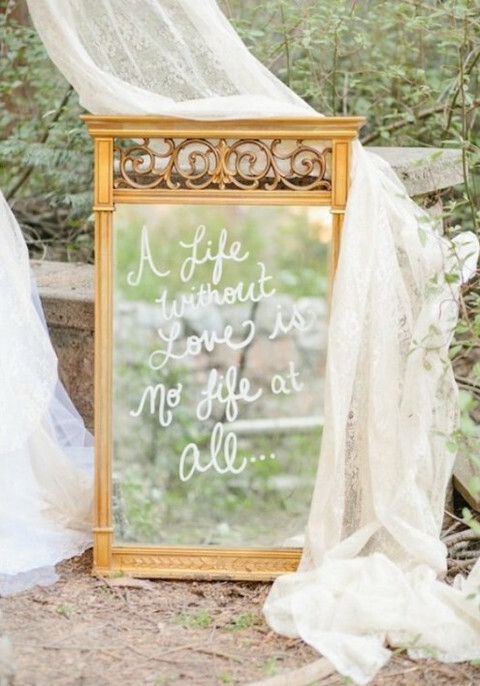 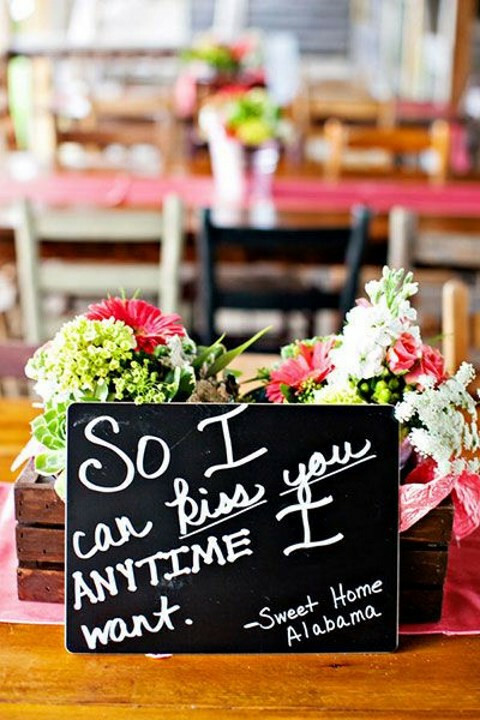 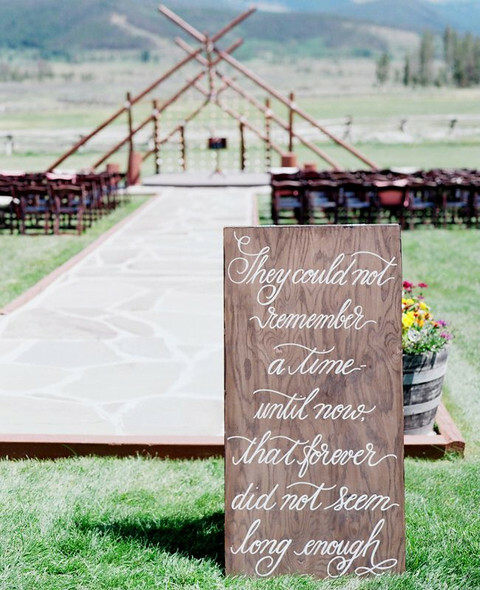 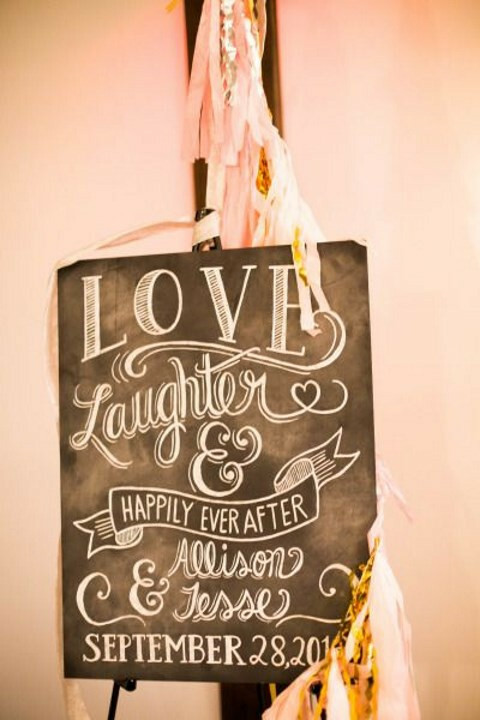 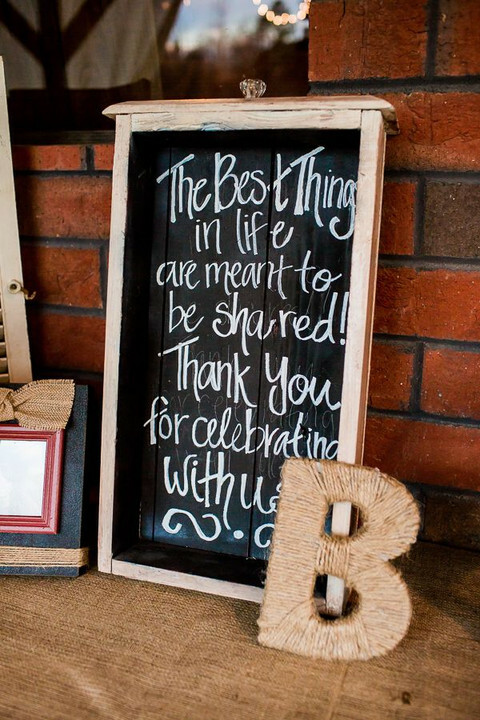 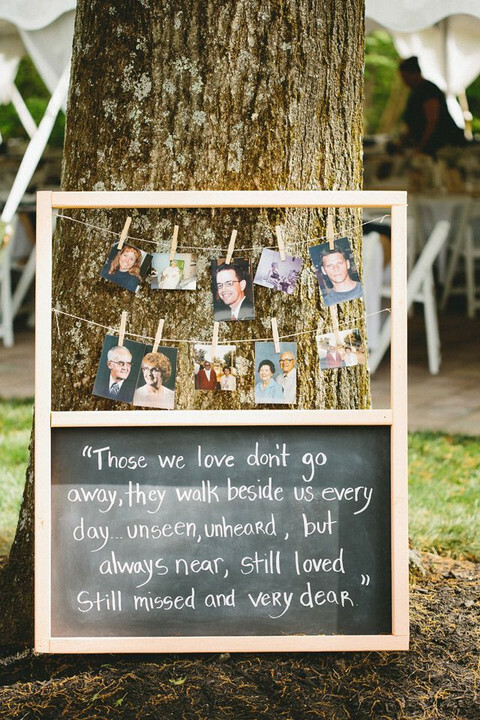 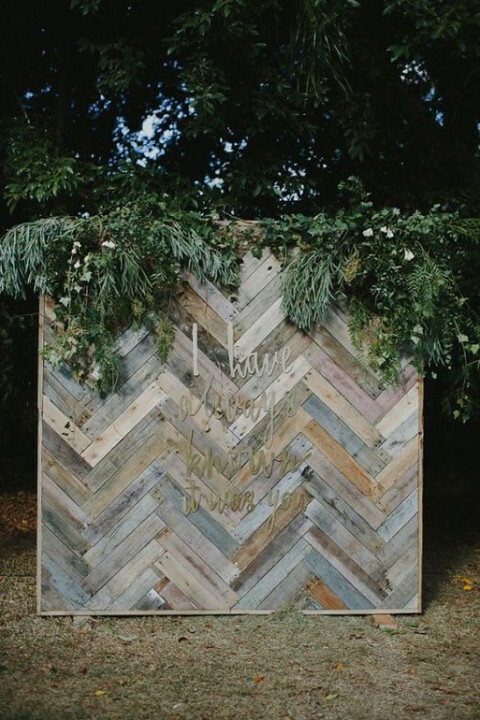 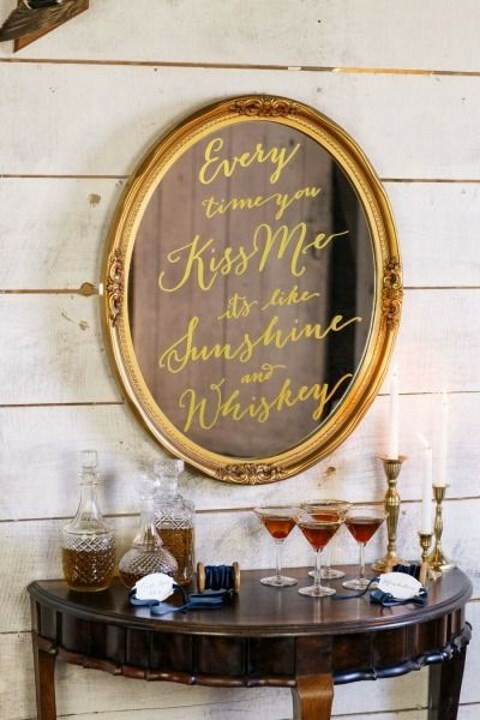 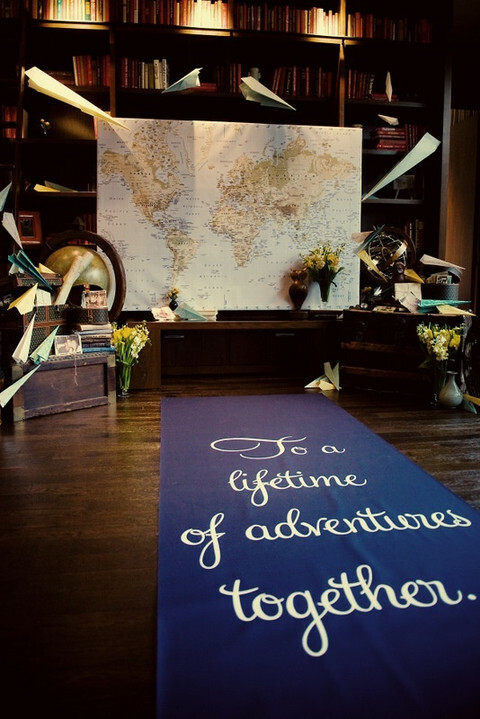 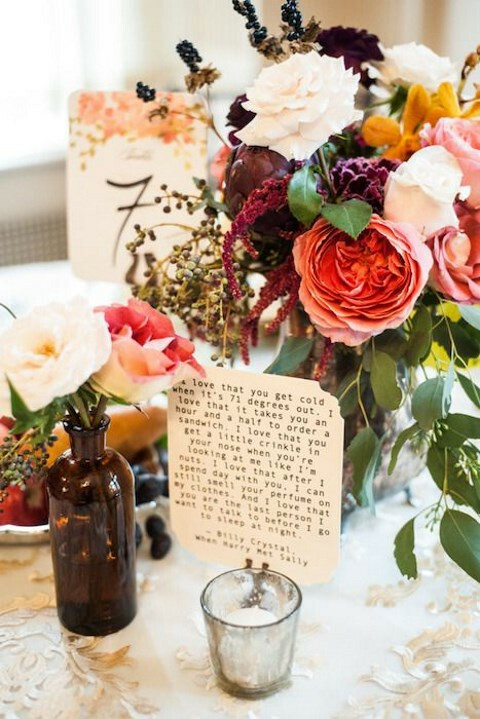 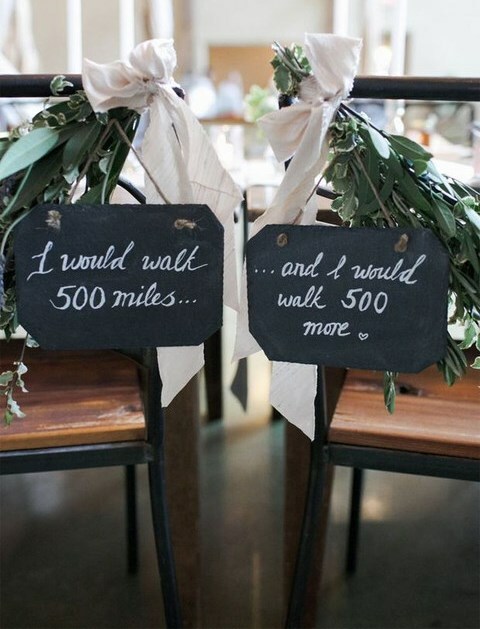 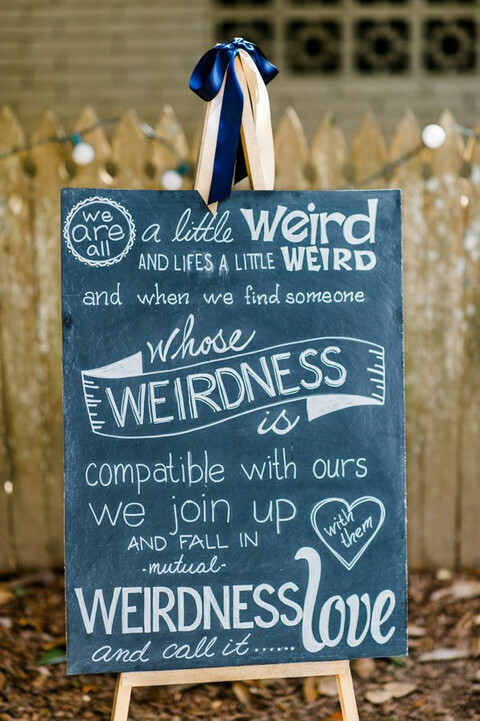 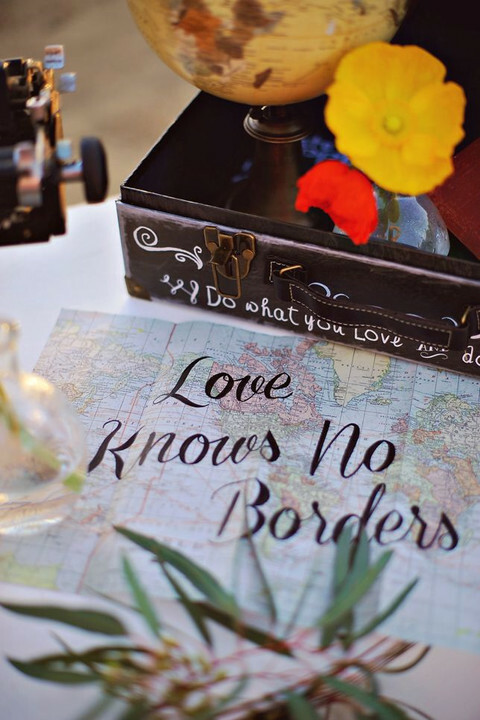 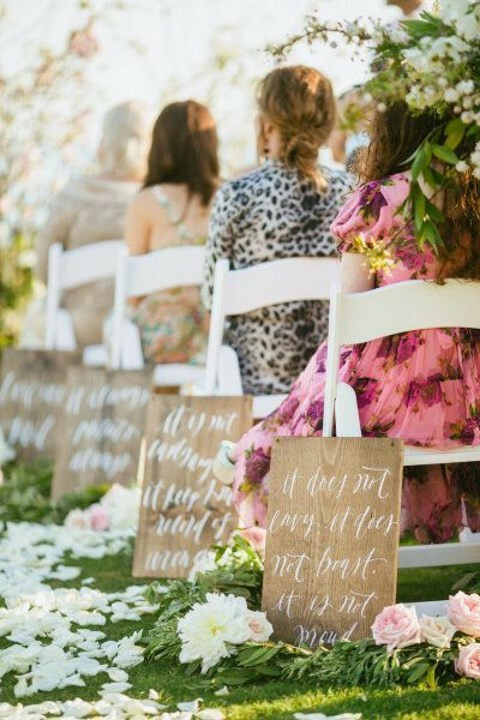 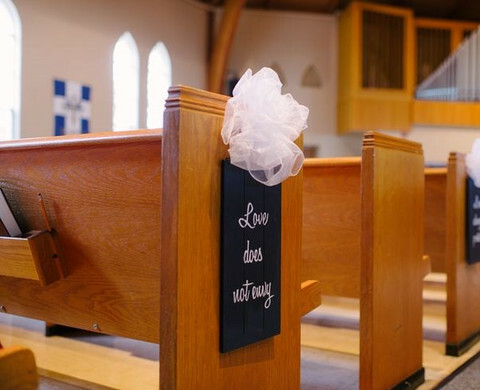 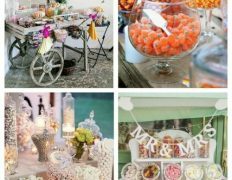 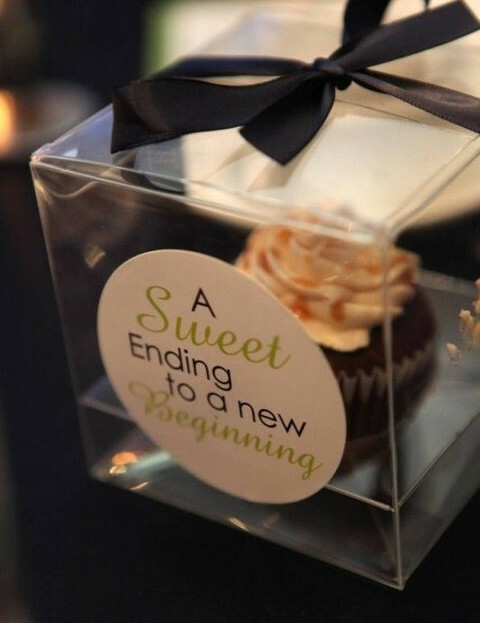 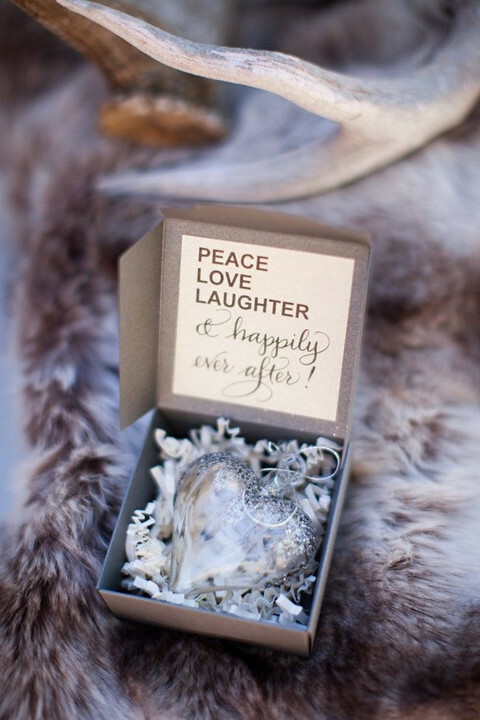 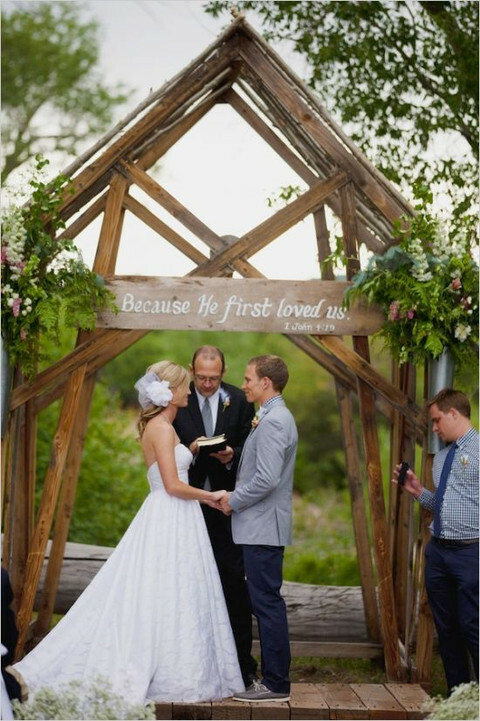 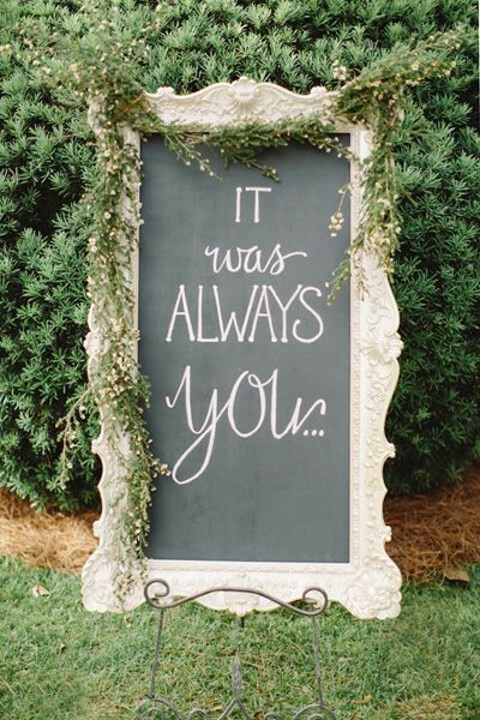 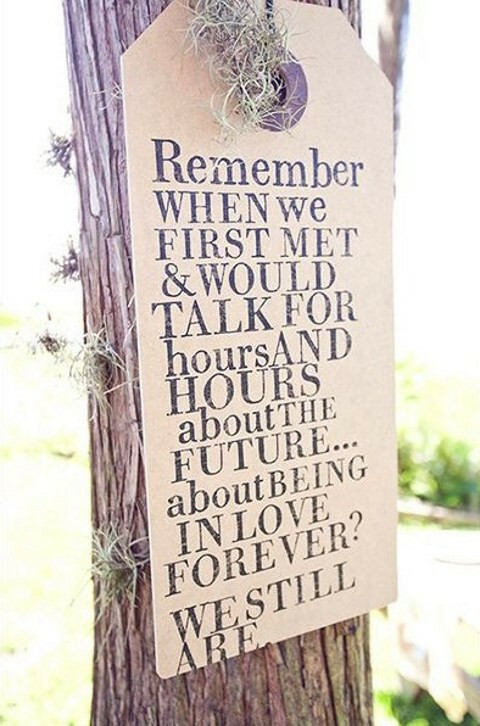 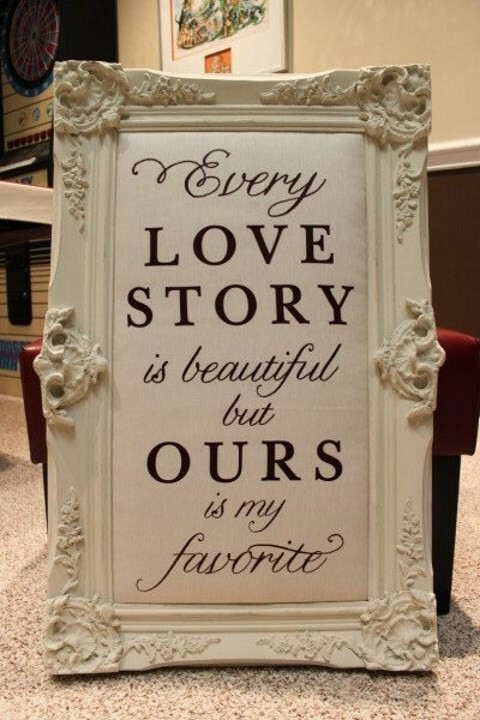 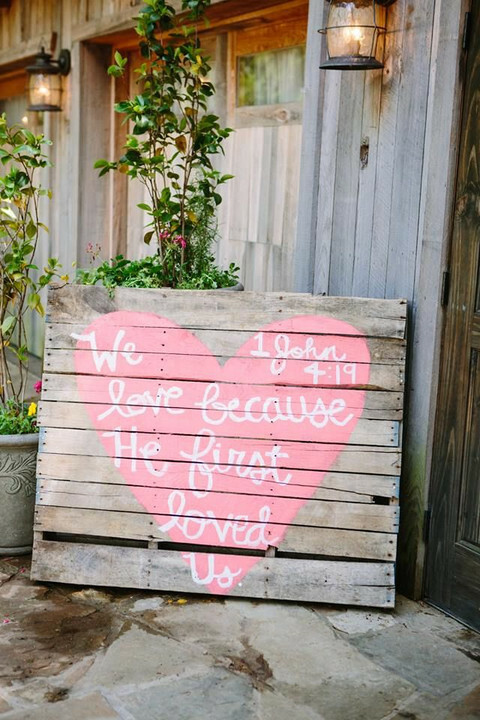 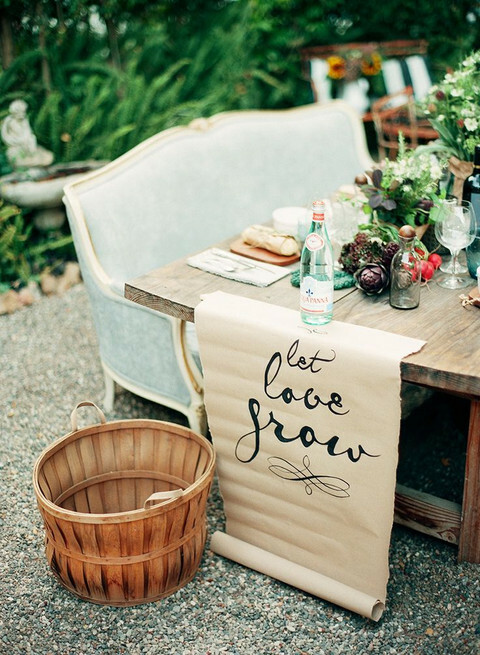 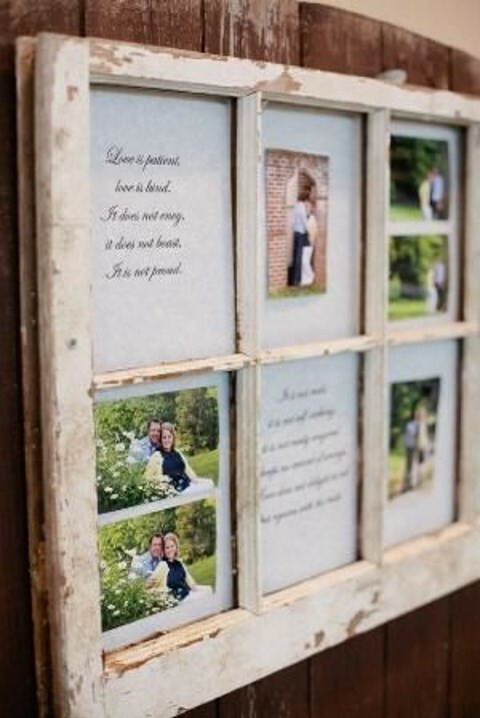 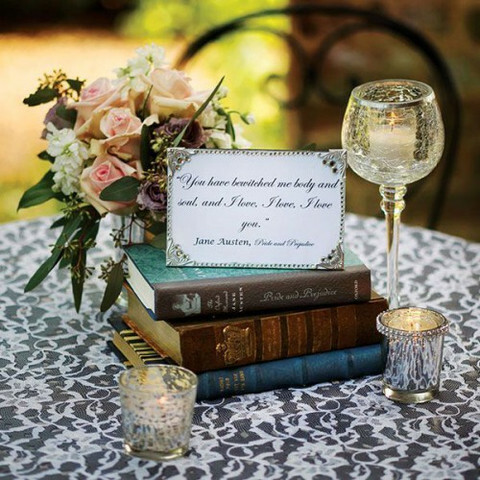 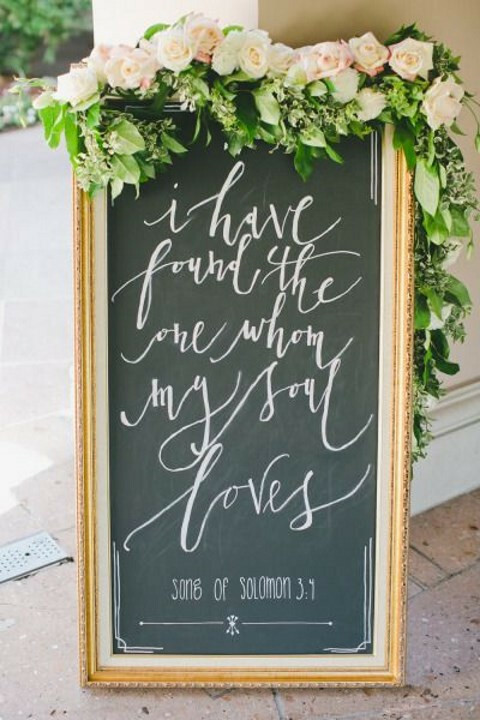 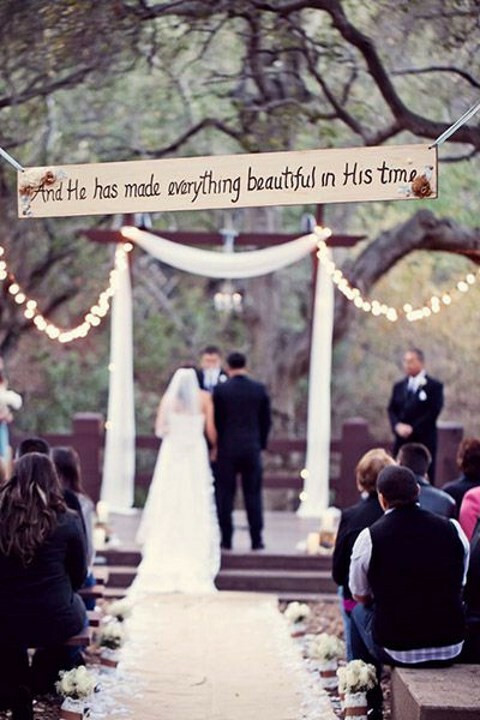 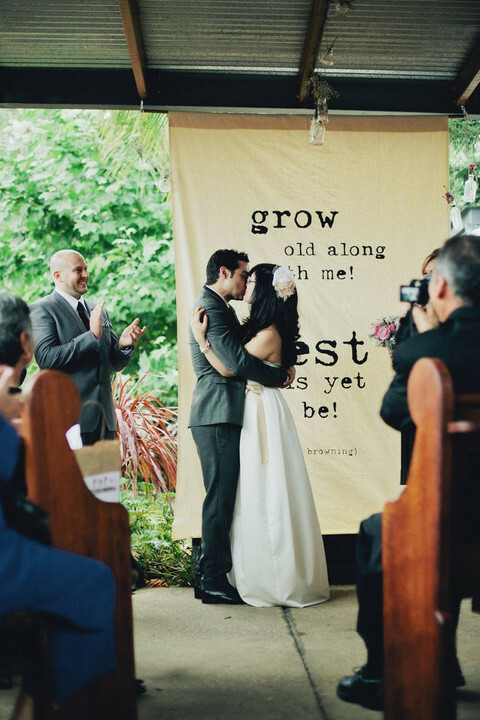 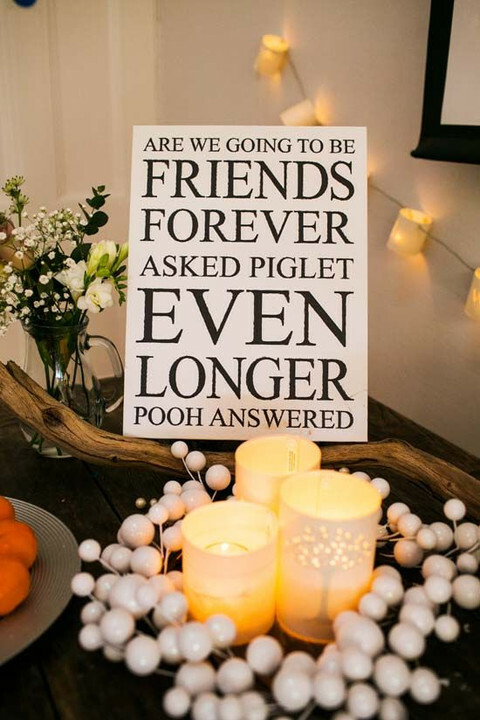 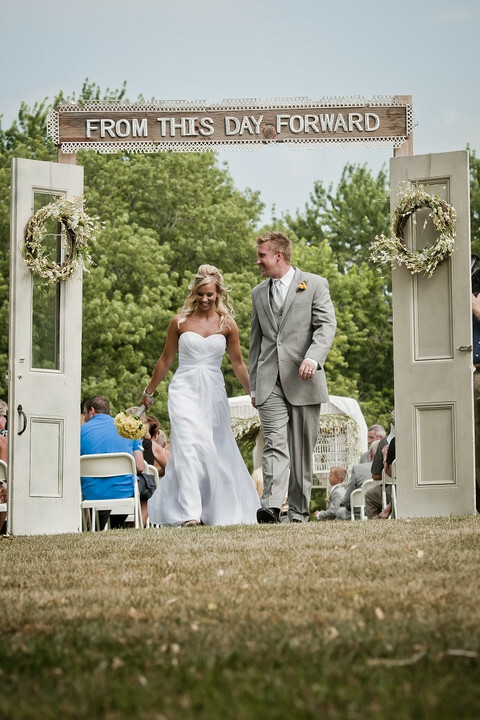 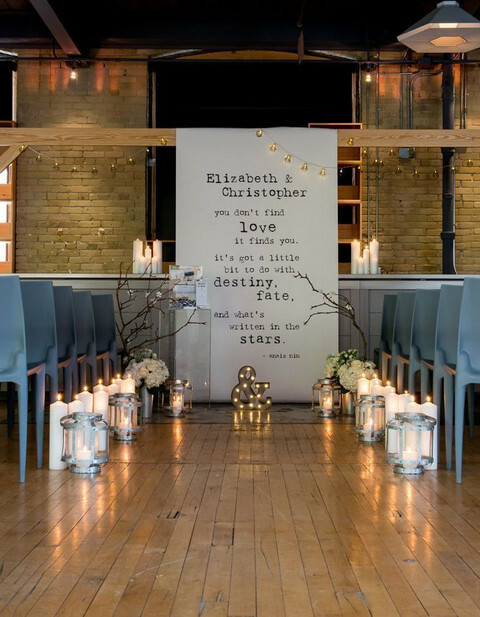 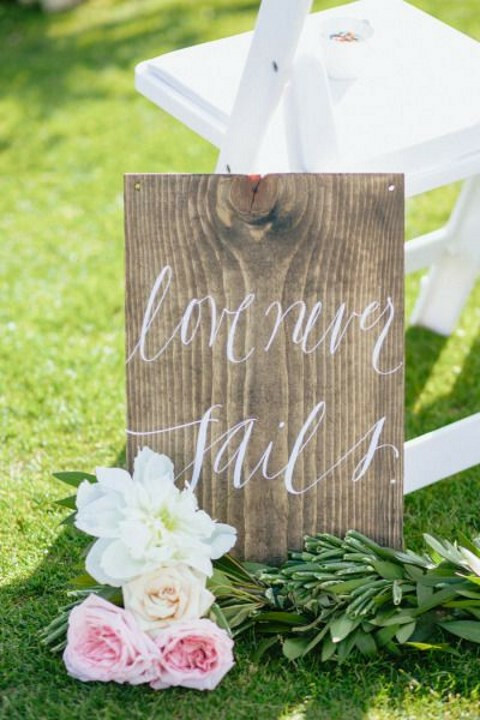 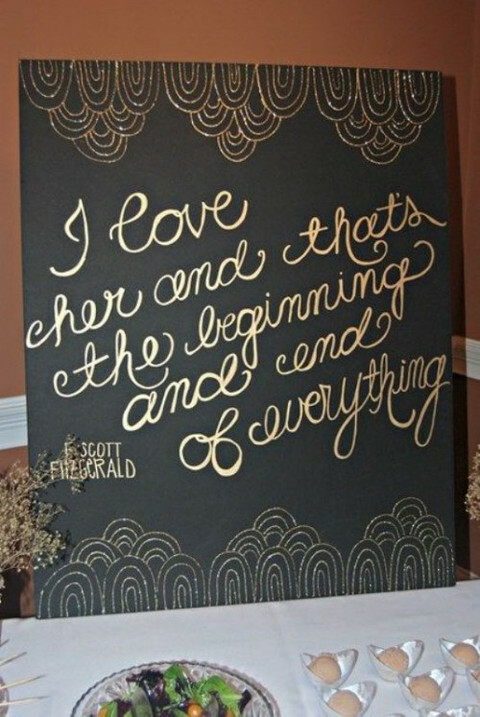 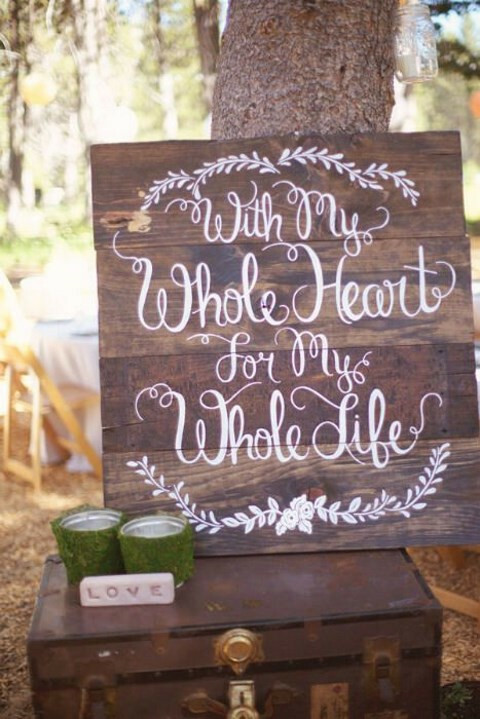 Choose your favorite phrases and maybe Bible verses to incorporate them into your wedding decor. 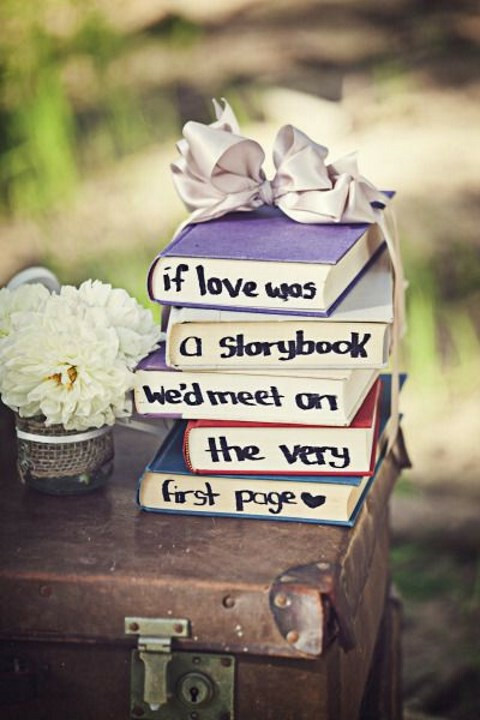 How to do that? 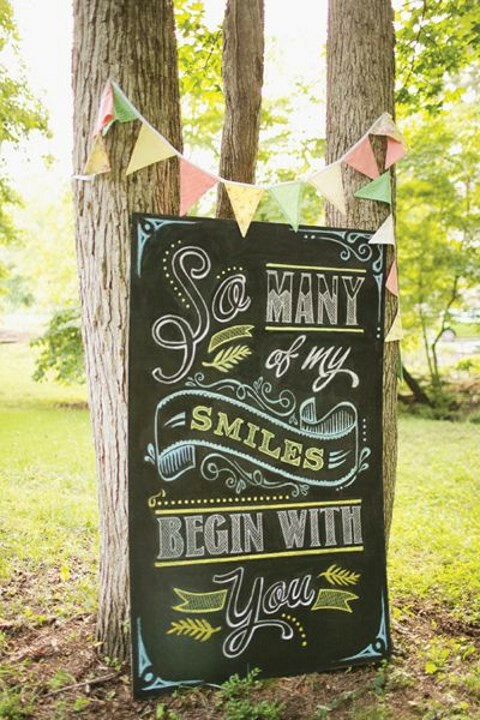 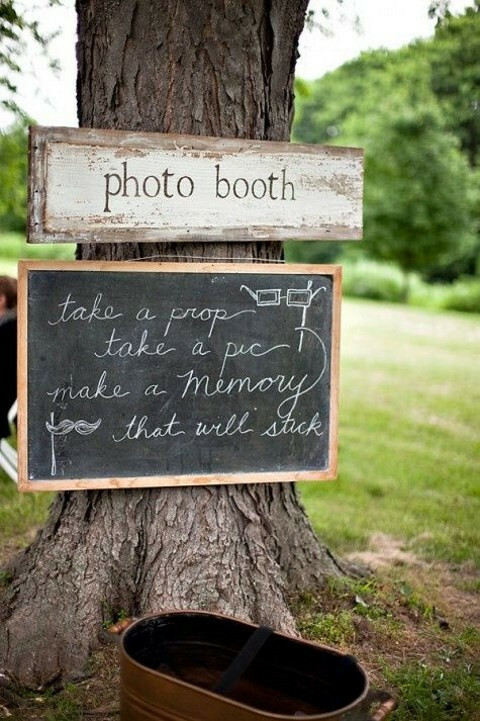 Well, you can make signs and put them here and there – chalkboard, wooden or any other you prefer. 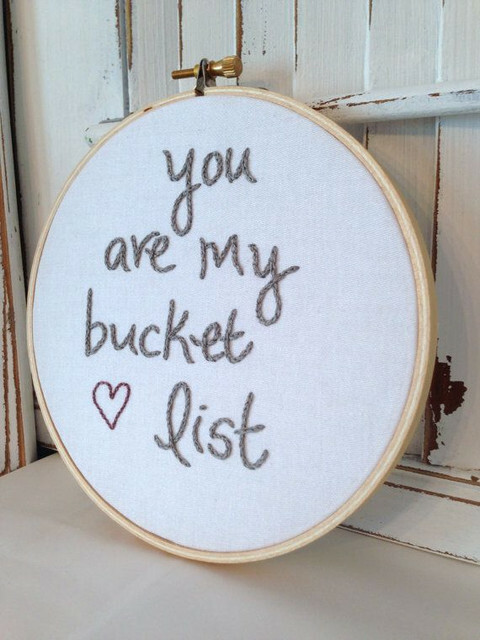 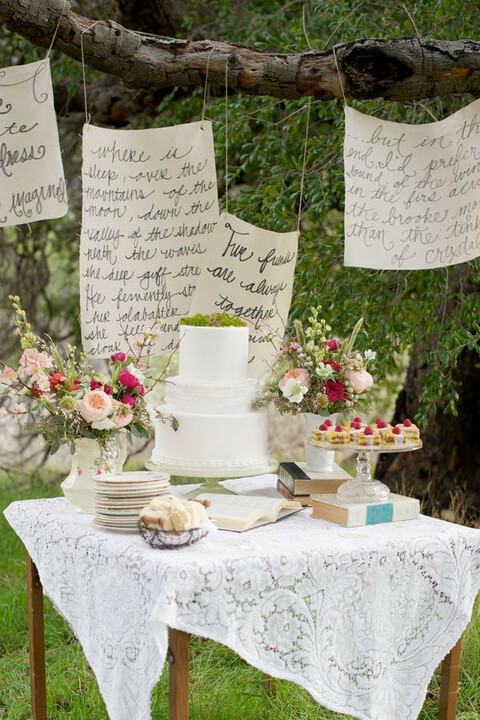 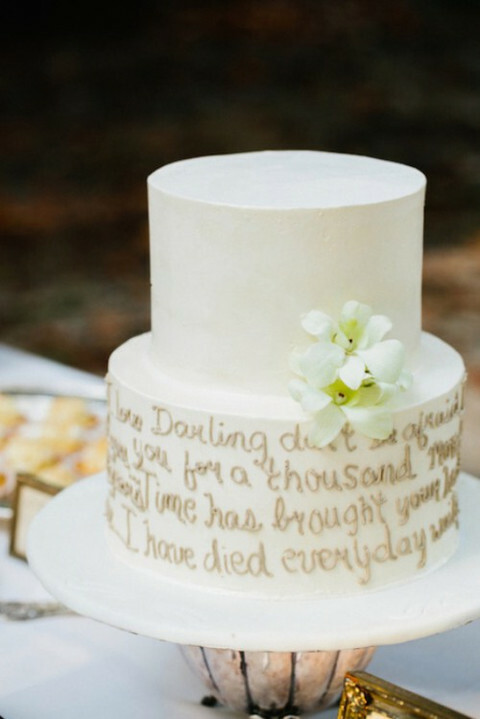 Write what inspires you on your wedding cake, on the backdrop, on the favors, on the ring dish, on the napkins and so on. 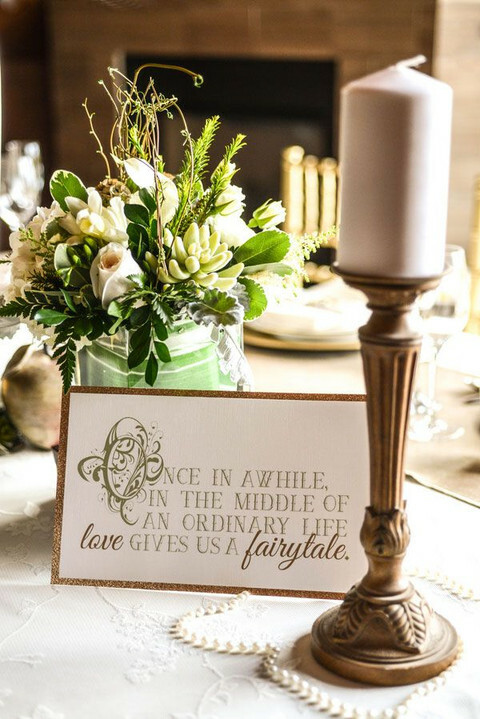 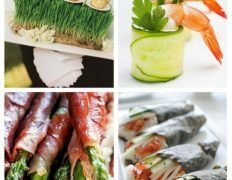 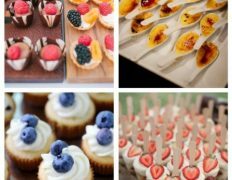 You can go for quote centerpieces and table numbers, table runners, placemats and so on – the possibilities are almost endless. 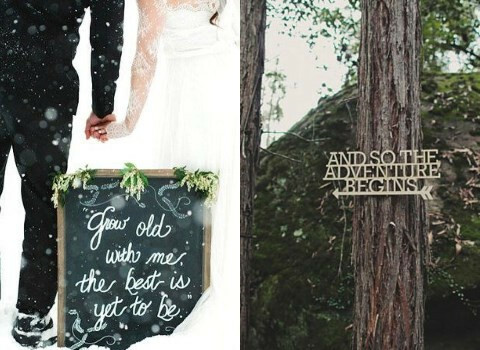 Get inspired by the ideas below and look for the quotes that will help you to create the atmosphere! 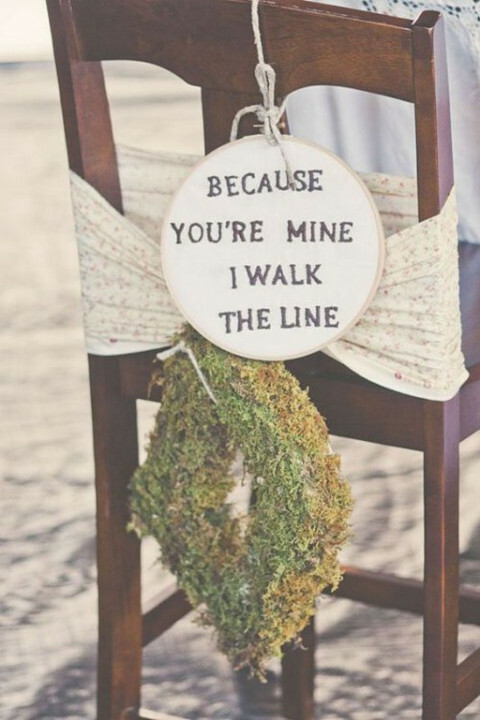 You really make it seem really easy along with your presentation but I in finding this matter to be actually something that I believe I’d never understand. 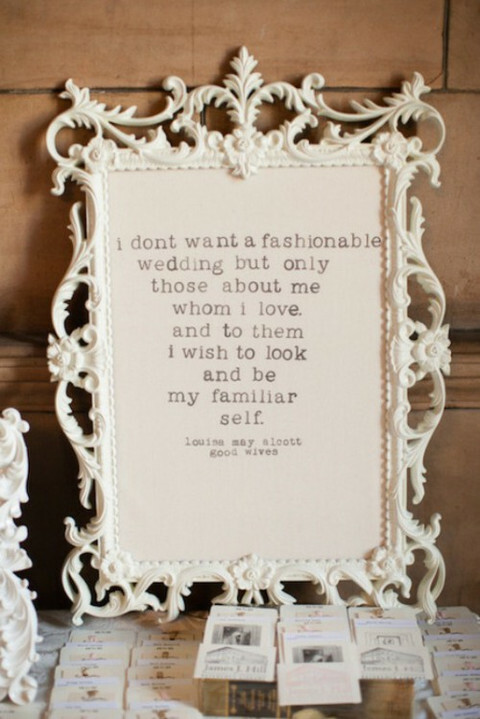 It kind of feels too complicated and very wide for me. 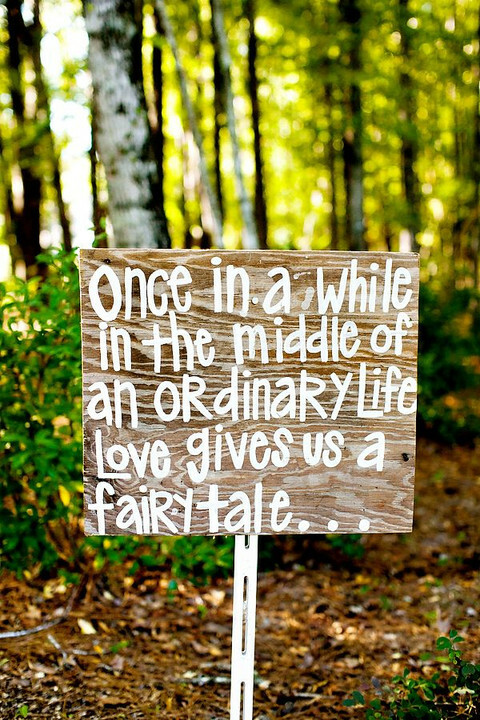 I’m looking ahead to your subsequent post, I will attempt to get the hold of it! 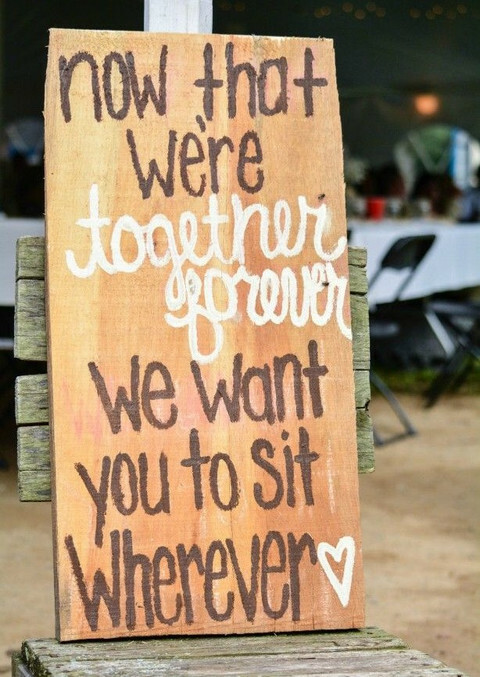 I cherished up to you will receive carried out right here. 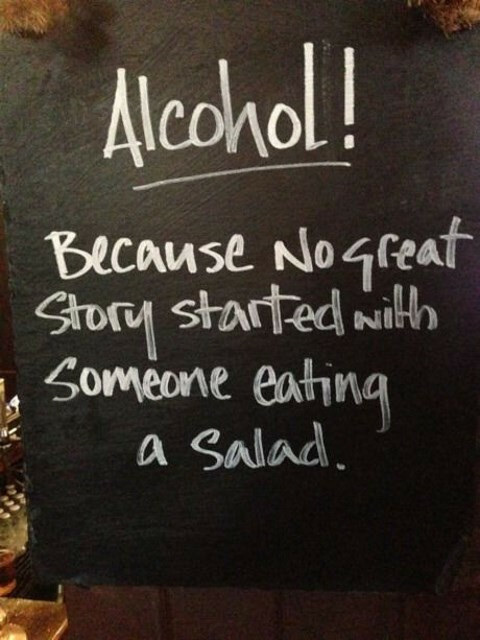 The cartoon is tasteful, your authored subject matter stylish. 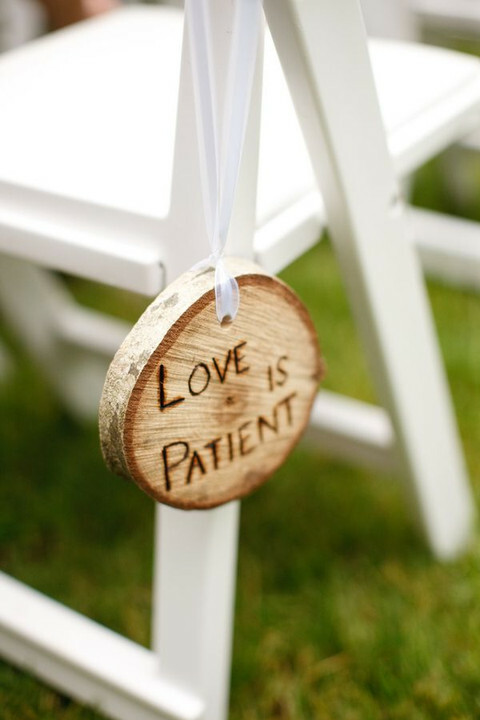 nevertheless, you command get got an shakiness over that you want be turning in the following. 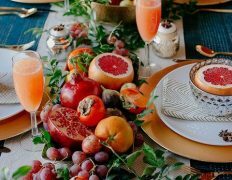 unwell without a doubt come further previously again as exactly the same just about a lot ceaselessly inside case you defend this hike. 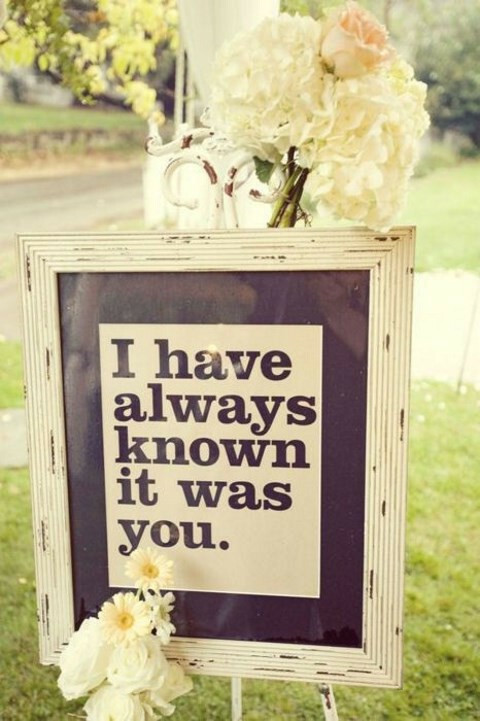 What i do not understood is actually how you’re now not really much more neatly-appreciated than you might be now. 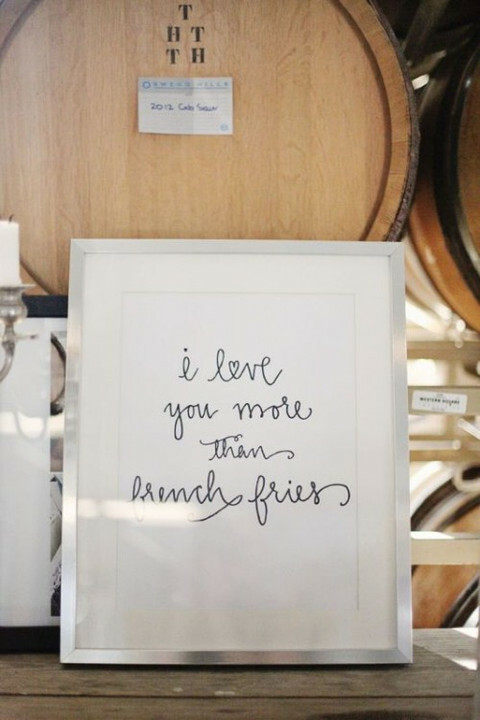 You’re very intelligent. 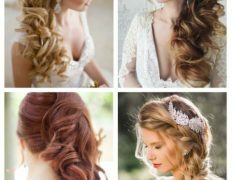 You know thus considerably on the subject of this subject, produced me in my opinion consider it from a lot of varied angles. 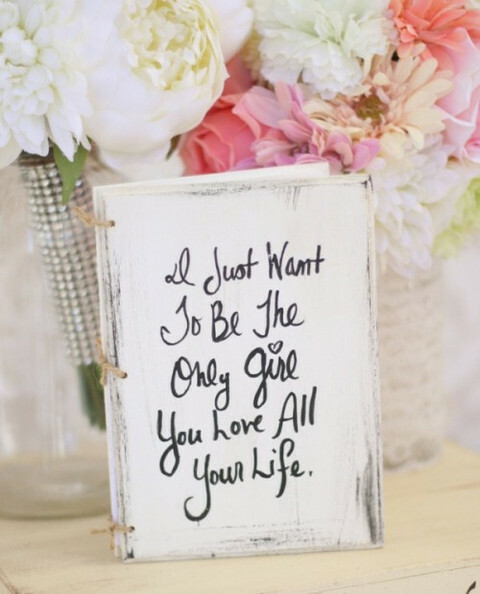 Its like women and men don’t seem to be involved until it is one thing to accomplish with Woman gaga! 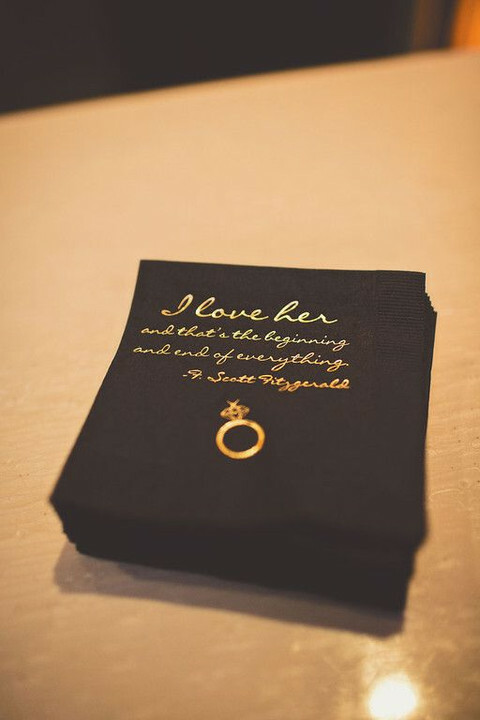 Your individual stuffs nice. 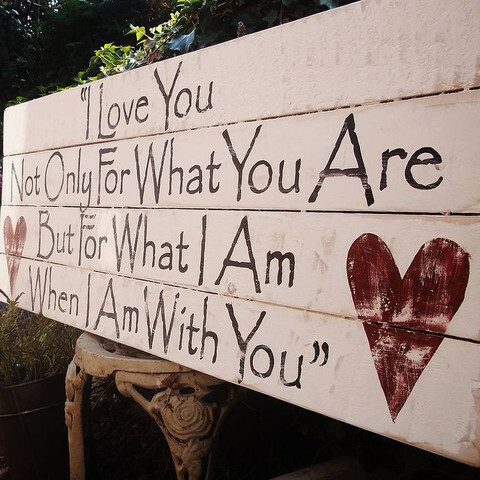 At all times maintain it up! 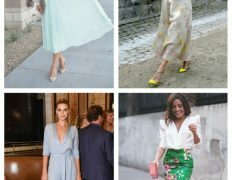 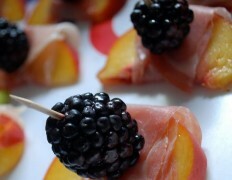 Some truly good blog posts on this web site , appreciate it for contribution.